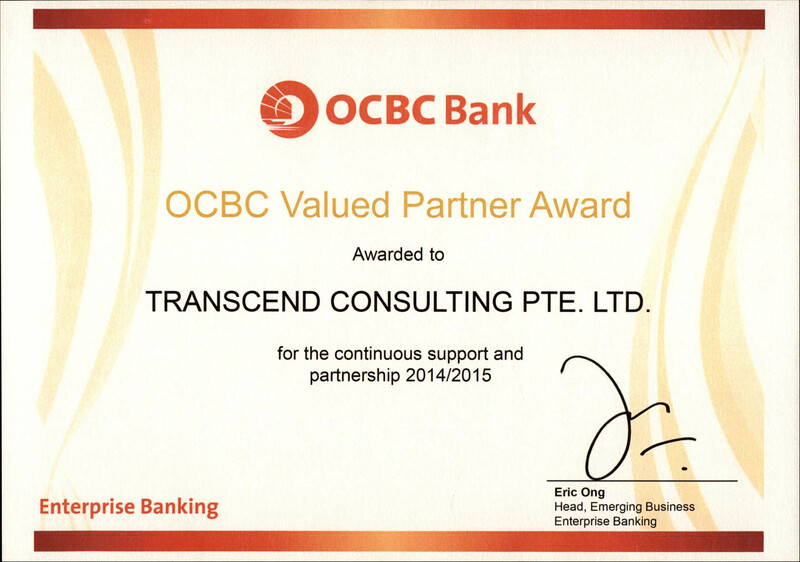 Transcend Consulting, a part of In.Corp Group, specializes in company formation, corporate secretarial, accounting and allied business services. Our main area of specialization is helping foreign individual & business entities to set-up their operations in Singapore. We are a professional firm authorized by ACRA (Accounting & Corporate Registration Authority of Singapore) to do business entity registration on behalf of our clients. As the leading provider of professional corporate solutions for businesses in Singapore, In.Corp Group delivers a one-stop service for those looking to establish their first office or expand their existing operations in the country. 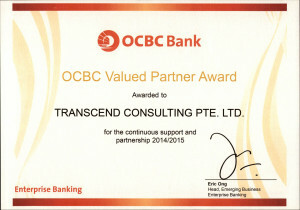 We are the only Singapore-based corporate solutions company to have a presence in seven South-east Asian countries, uniquely positioning us to provide diverse expertise and tailored advice that benefits businesses from all over the world. Till date we have served clients from following overseas location and the list is growing. Financial services Paper production and many more ….